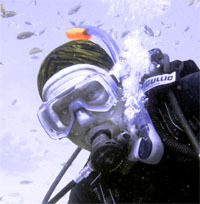 Next Divetrips: not selected yet from Maldives, Yap, Egypt or somewhere in Caribbean. Diving regularly in Libya now. 2508 Guests have visited this profile.. User has 1 invite(s) accepted.